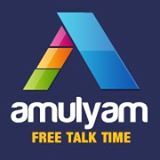 Now you can able to get Unlimited Free Mobile Recharge with Amulyam. Get your free talktime offer here. 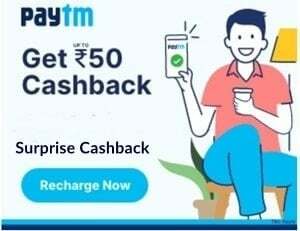 Do regular activities and earn Amulyam free online recharge. ⇒ First Register at Amulyam.in Here , Then verify your mobile number,email etc. 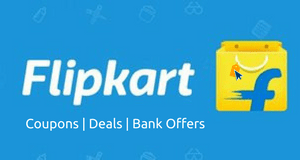 ⇒ Everyday, you get 10 paise for your first login. Regular users are rewarded up to 25 paise just for logging in daily. ⇒ Don’t miss your daily earning opportunity with trivia game and contests. ⇒ Create contests or upload funny pics and get paid for approved content. ⇒ Buy stuff to get more talktime. ⇒ Invite your friends to amulyam and when they join amulyam through your invitation URL, you get Rs.1 for each registration. ⇒ Open and click on bonusmails that you receive on your amulyam registered mail id. 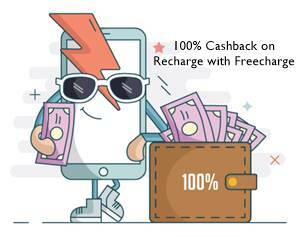 You can able to Recharge your mobile with Minimum Rs.10 in your wallet. Stay tuned for regular updates..!! Thank you very much. Nice to be associated with AMULYM.